EC-Council > In the News > Press Releases > Dutch Team Emerge as European Champions for the Global CyperLympics Hacker Competition and Head to the World Finals in 2012! Global CyberLympics (http://cyberlympics.org), the world’s first international team ethical hacking championships, kicked off on Sep 18 with the European Championships being held in Budapest. The team formed by Deloitte Netherlands came up tops after a grueling contest with other teams, and earned the prestigious accolade of being the first CyberLymics European Champions. They will now represent Europe in the world finals in 2012. Sep 21, 2011, ALBUQUERQUE, NM – The Global CyberLympics, endorsed by the cybersecurity executing arm of the United Nations, held its first of the championships series in Budapest, alongside Hacktivity – touted as the largest hacker conference in Central and Eastern Europe. There were more than 1000 people from across Europe attending the event. Conceived by EC-Council, the Global CyberLympics is supported by the International Multilateral Partnership Against Cyber Threats (IMPACT), the cybersecurity executing arm of the United Nations’ specialized agency – the International Telecommunications Union (ITU). This is a series of ethical hacking games comprised of both offensive and defensive security challenges. Teams will vie for the regional championships, followed by a world finals round to determine the world’s best ethical hacking team. EC-Council is sponsoring over $400,000 worth of prizes at the CyberLympics. Following up next will be the regional championships for Middle East and India, to be held at GITEX – Heralded as one of the largest and most important ICT events around the globe. 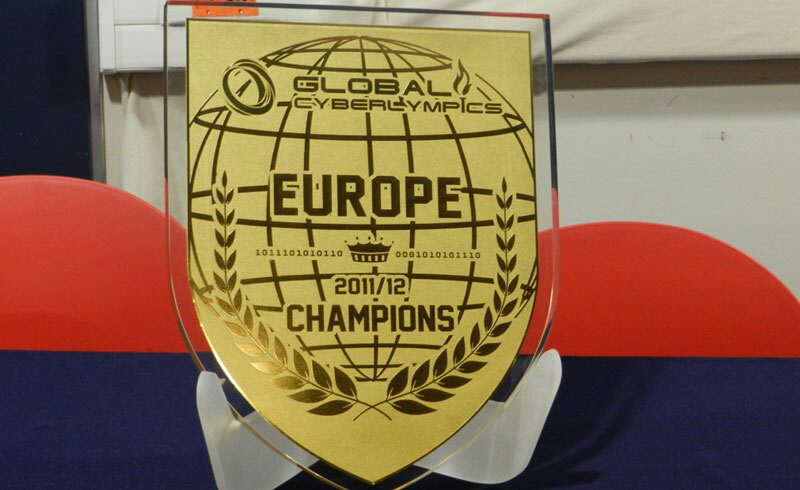 The CyberLympics world final is tentatively scheduled for the first quarter of 2012, with its venue still being decided. iSight Partners’ Threatspace platform is the Official Technology Partner of the Global CyberLympics 2011-12. Registration for the Global CyberLympics is open, and more details can be found at the official Global CyberLympics website: http://www.cyberlympics.org. For media and partnership enquiries, please contact: Leonard Chin, Vice Chair – Global CyberLympics Organizing Committee: leonard [at] cyberlympics.org.